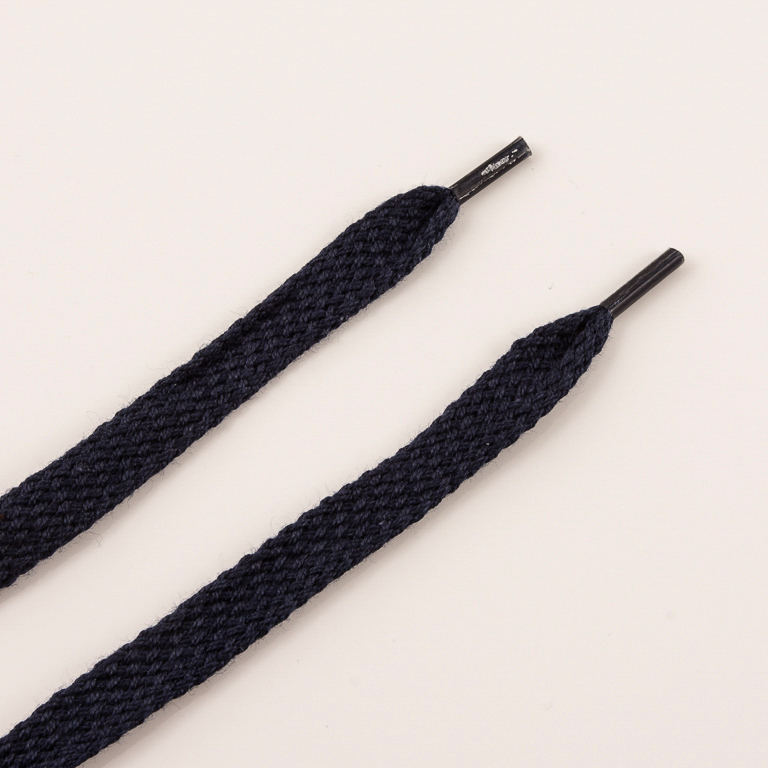 Shoe laces flat in dark blue color. Length 90cm and width 9mm. The price corresponds to 1 pair.